As RCM professionals, ECLAT Health Solutions knows that earning a healthy revenue cycle doesn’t just stop at medical coding and billing. The key for facilities to reach their maximum revenue potential is to marry excellent patient care with their revenue cycle management. Here, we delve into why improving patient experience practices is so crucial. Between medical coding, claims submissions, billing, and all the other moving parts that make up the revenue cycle to focus on, the last place some providers look when attempting to improve their revenue cycle is patient experience. They may view their patient care and customer service practices as a second-tier need without realizing just how much it matters for their revenue cycle; therefore, their practice continues to miss out on revenue opportunities. On the contrary, the experience a patient has at a hospital or doctor’s office can play a huge role in revenue. Accenture conducted a study and found that there is a high correlation between excellent patient care and increased revenue in hospitals. The study found that hospitals that provided superior patient care enjoyed an average of 50% increased revenue. Such a high increase is certainly worth taking note of, especially for facilities struggling to identify the causes of depleted revenue. The best patient care goes beyond simply signing a new patient, providing treatment, and collecting payment. Every single interaction a patient has with a facility contributes to the patient experience. There are several opportunities throughout the patient-provider relationship for the patient to affect revenue flow – for better or for worse. From the moment a potential patient first picks up the phone and contacts a provider to make an appointment, the provider must be prepared to provide excellent customer service. 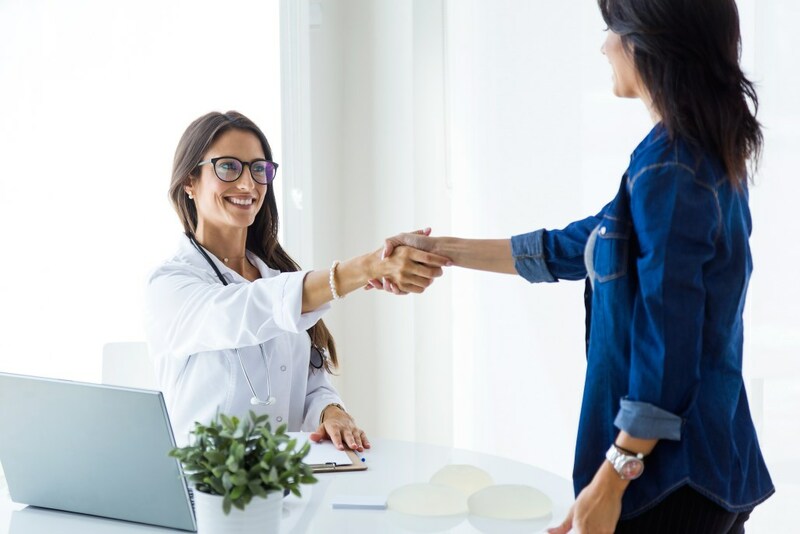 As with any business, these early interactions establish the patient’s perception of the provider and will play a huge role in whether they become a patient—and, therefore, bring in more revenue. Even further, after an individual has officially become a patient and received treatment, ensuring their needs are met and providing excellent service is key for determining if they will remain a loyal, satisfied, and paying patient, or if they will look elsewhere for future treatments. The patient experience does not necessarily begin the first time a patient contacts a facility directly. Patients who are looking for standard, non-emergency care will conduct online research and read several reviews for a physician before reaching out for an appointment. Advisory Board reported that in a study of 2,000 patients, almost 70% of them looked at online reviews before choosing a physician’s office. Potential patients use previous patients’ experiences to determine if they will choose a provider or move on. Therefore, giving all patients superior care and customer service has an impact on future patients, too, making it crucial that facilities and providers assess their current practices and provide the best care possible. At ECLAT, our expertise in medical coding, medical billing, ICD-10 auditing and CDI services like DRG-mismatches or working DRGs, helps our clients earn more revenue by allowing providers to dedicate more of their invaluable time to building relationships with their patients, thus improving patient care. Bottom line - combining superior customer service for patients with effective RCM is the best way for facilities to vastly improve their margins.